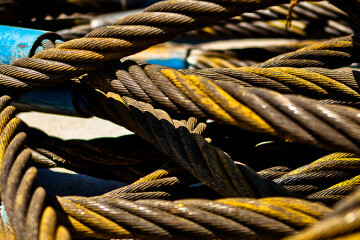 Delta Rigging & Tools stocks crane rope, general purpose wire rope, and specialty wire ropes in all sizes and types for demanding applications. 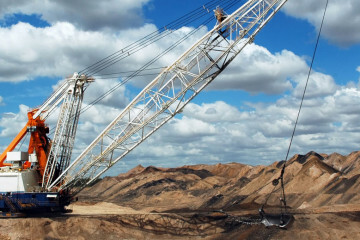 Hoist rental, spreader bar rental, personnel lifting basket rental, skip pans and rigging equipment rental, Delta has it all. 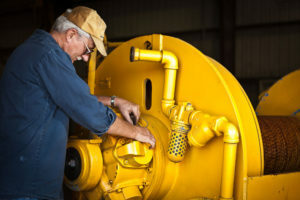 Whether you are involved in a refinery plant turnaround, rebuilding a coal-fired generator at a power plant, or working in a coal mine far underground, renting equipment from Delta Rigging & Tools is your rigging rental solution. 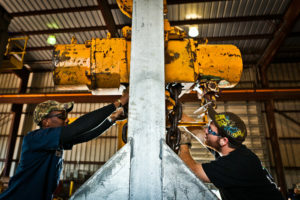 Founded in January 2008, when some of the leading industrial rigging and lifting companies merged together, Delta Rigging & Tools continues to grow rapidly by providing its customers in these and other industry segments with the highest possible levels of Safety, Service, Quality and Value. 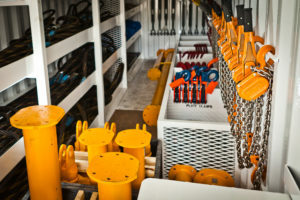 Whether you need a truck load or a single hoist, crane, tugger, or sling, we have what you need. 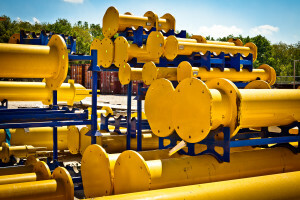 Find out more about the full range of products and solutions provided by Delta Rigging & Tools. 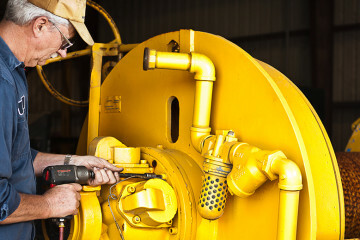 Whether you are involved in a refinery plant turnaround, rebuilding a coal-fired generator, or working in a coal, renting equipment from Delta Rigging & Tools can be a great solution. 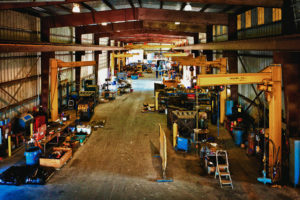 Our trained and experienced staff can recommend the right solutions for your overhead lifting and load challenges by meeting or exceeding the industrial and contractor equipment requirements. 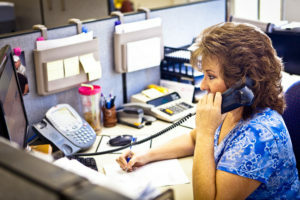 Not sure which solution fits your needs?